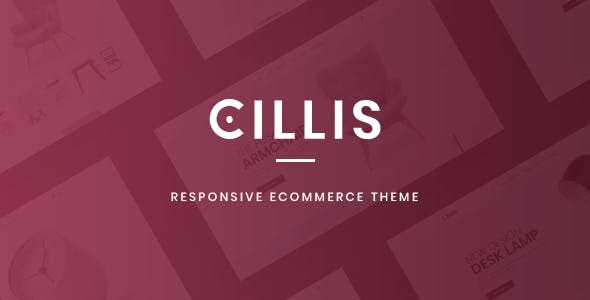 Cillis is a PrestaShop multipurpose responsive theme dedicated for all stores selling furniture and decoration items. 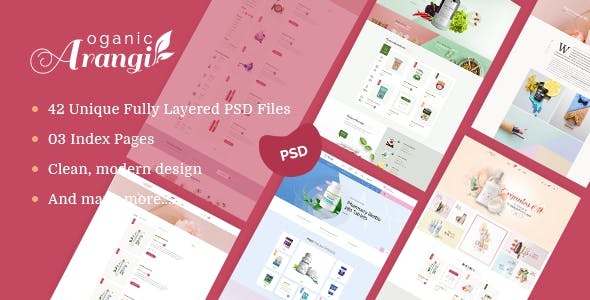 It comes with 4 unique layout designs to give you more alternatives for your shop’s appearance. 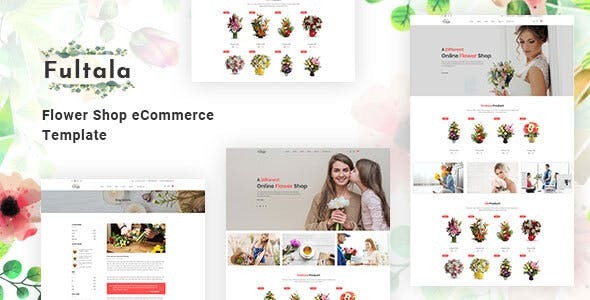 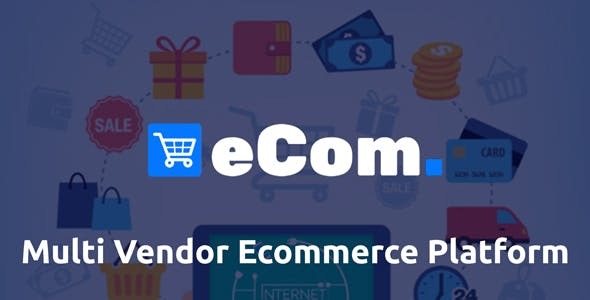 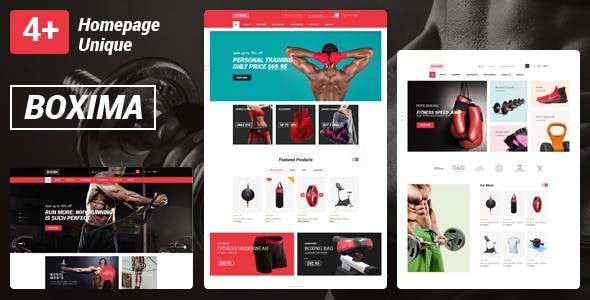 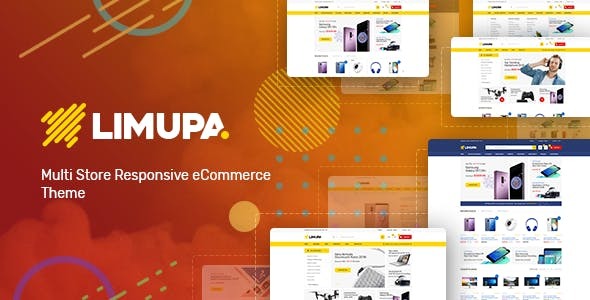 This theme is a 100% responsive theme with a clean and neat design, that supports all devices it is user-friendly and fine-looking will be the best solution for your business!